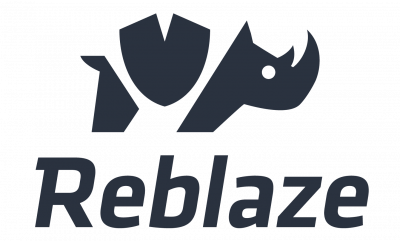 Reblaze is a cloud-based, fully managed protective shield for sites and web applications: a comprehensive web security solution that includes a next-gen WAF, DDoS protection, bot mitigation, scraping prevention, CDN, load balancing, real time traffic control, and more. Machine learning provides accurate, adaptive threat detection. Dedicated Virtual Private Clouds ensure maximum privacy, performance, and protection.